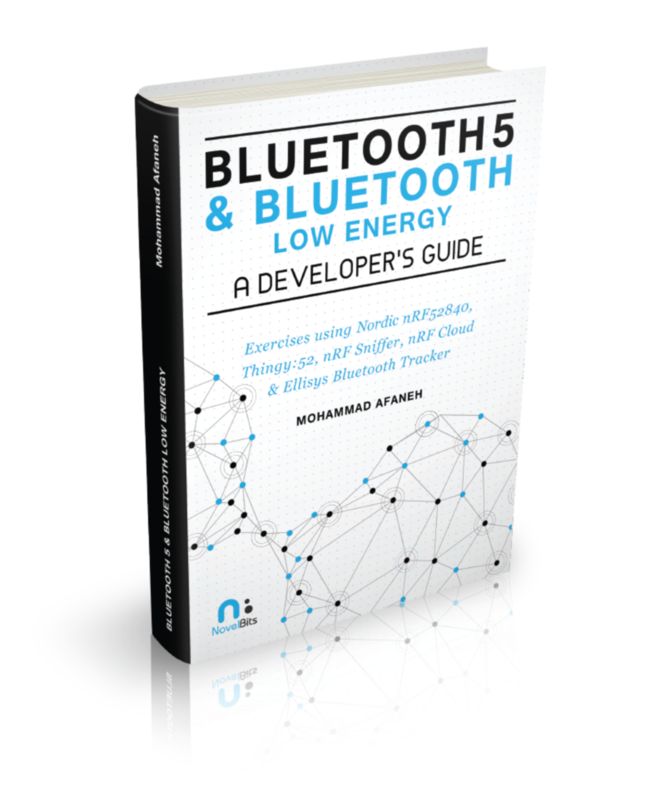 The 1st & ONLY practical Bluetooth 5 & Bluetooth Low Energy developer guide! Stop reading books that look good on paper, but leave you wondering how to start developing. This is the ULTIMATE bundle! Twohours of consulting and help with nRF52 development and answering any questions you have about BLE and Bluetooth 5. 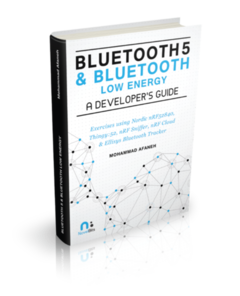 Order today and get your hands on this complete practical Bluetooth Low Energy developer guide! 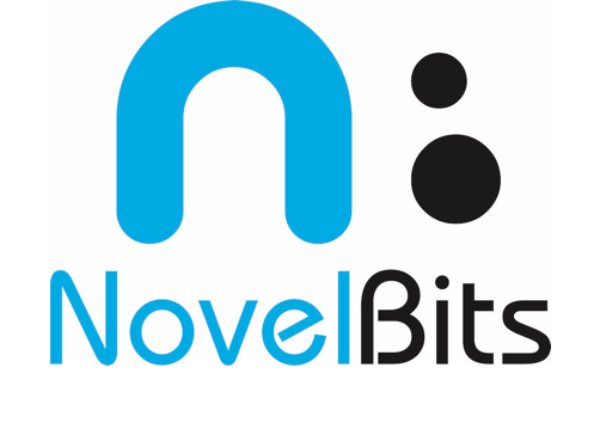 Accelerating BLE development, one bit at a time.